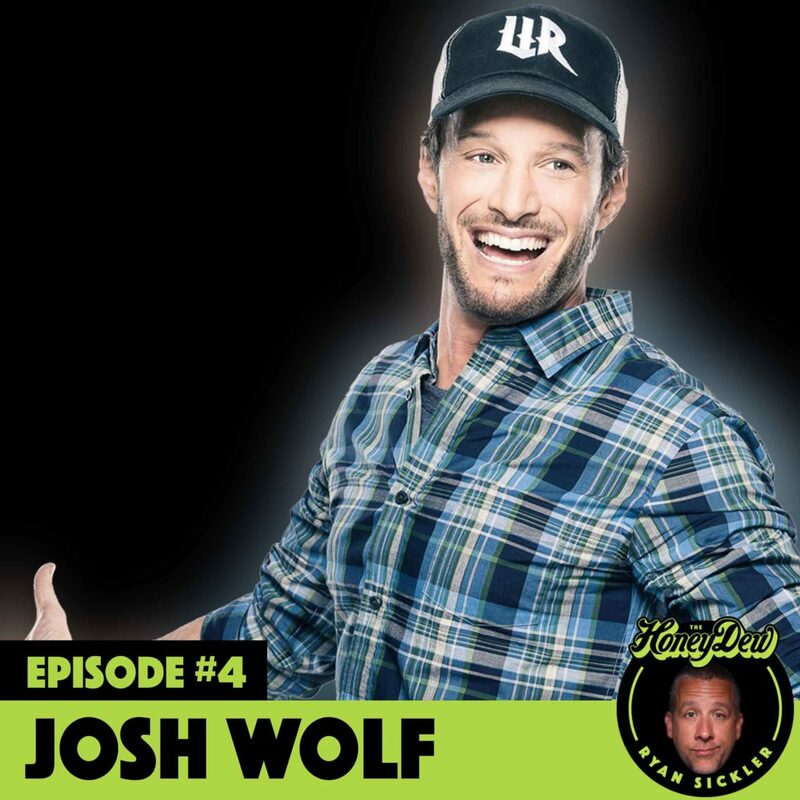 Josh Wolf isn’t only a great comedian, he’s a great husband, a great dad, a great granddad and he’ll probably live to be a great great granddad. At the time Josh was a single dad raising three kids, he was trying to be the best dad he could be and the best comic he could be. Well, he’s done a pretty damn good job at both. 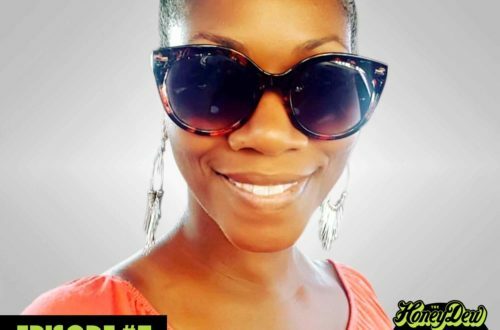 Josh’s story of love, hustle and HoneyDew is a great one!